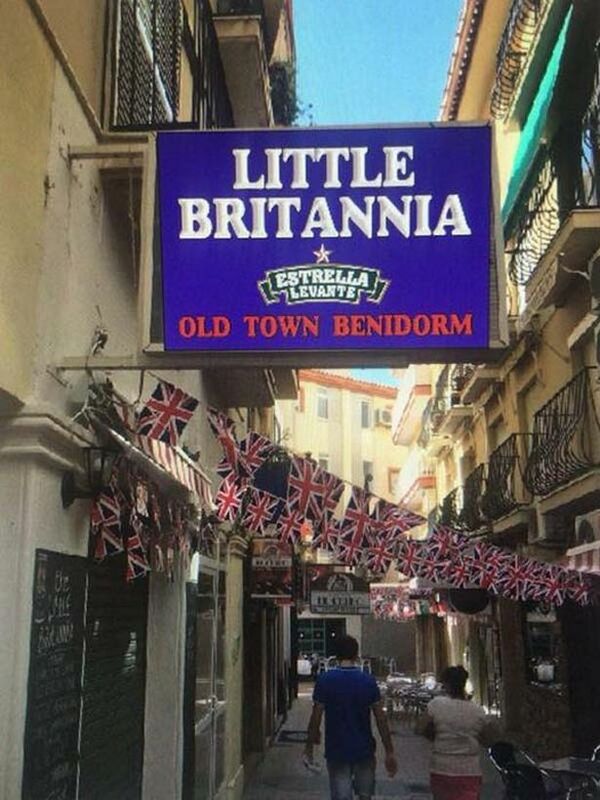 A British bar owner based in Benidorm claims she has been told to take down Union Jack bunting by police. 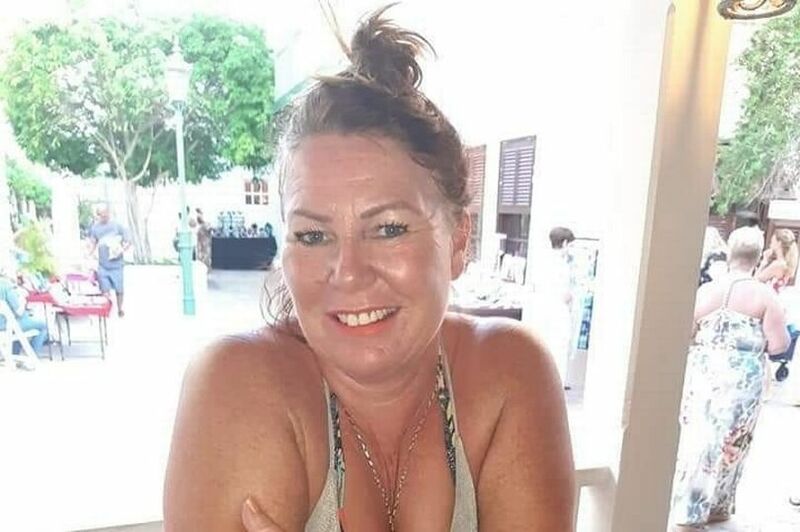 Tracey Walker, 54, who runs Little Britannia at the seaside resort believes it could be due to anti-UK feeling over Brexit. Regular customers at the pub also fear the supposed ban could be because there is "not a lot of love lost for Brits in Europe right now". Ms Walker, from Bradford, claims police threatened her with an €800 (£708) fine if she did not remove the bunting. She said when she refused to take down the flags, police said it would double to €1,600 (£1,400). The bar owner has had the bunting on display for almost two years and is surprised it is no longer allowed. Tracey has since hired a solicitor to fight the supposed ban. A customer, who has not been named, also has their suspicions about the reason behind the alleged ban. 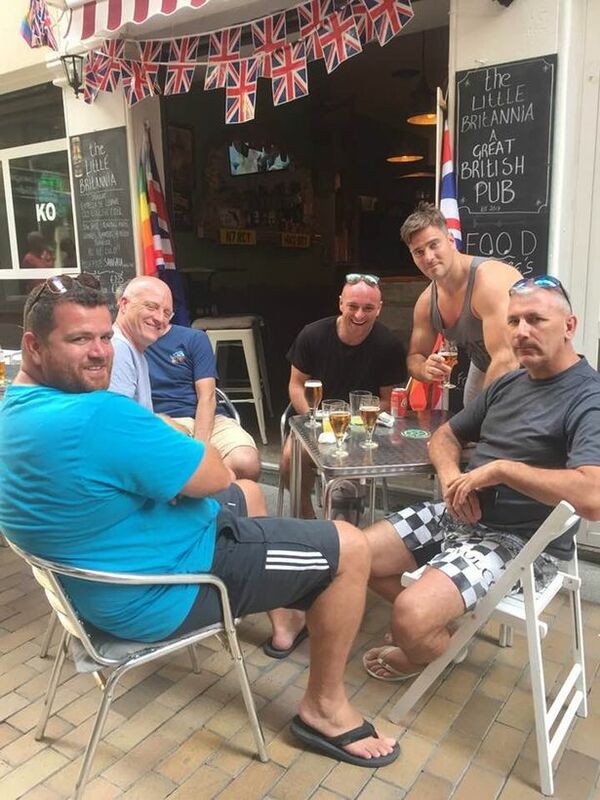 They said: "There’s real concern that local bigwigs have ordered a crackdown on Brit bars.